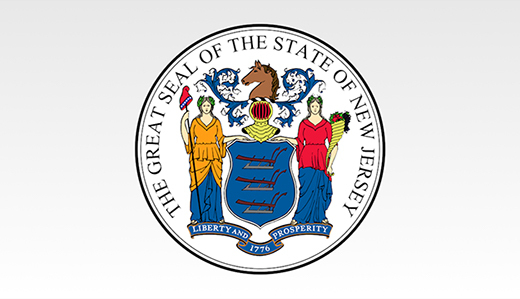 Senator Steven Oroho and Assemblymen Parker Space and Hal Wirths (R-Sussex, Warren, Morris) today announced that communities within their legislative district will receive an additional $5.4 million in State funding for transportation projects through the NJDOT Municipal Aid Program. The funding will come from the New Jersey Transportation Trust Fund (TTF), made possible by the TTF reauthorization legislation of 2016. The legislators pointed out that including State aid to counties, local transportation aid to District 24 will total over $16 million. When you also add in projects being managed by the State as part of the NJDOT Capital Program, total investment for transportation infrastructure in Legislative District 24 comes to almost $130 million.